The number of polar bears in the village of Belushya Guba on the Novaya Zemlya Archipelago is not as many as it was, according to the head of the Novaya Zemlya city district Zhigansha Musin who spoke to Interfax. "Over a period of the past five days, we have not allowed any bears into the village at all. 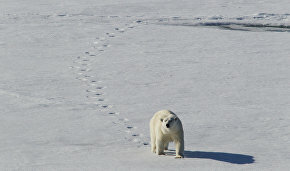 Polar bear patrols are driving the animals away. We are also monitoring the areas surrounding the village. On Monday, there was a snow storm and we could not count them. On Tuesday, we identified 20 bears, on Wednesday 12 and today nine," Musin said. The head of the municipality added that the state of emergency will be lifted as soon as the number of the predators near Belushya Guba drops to the normal average number. 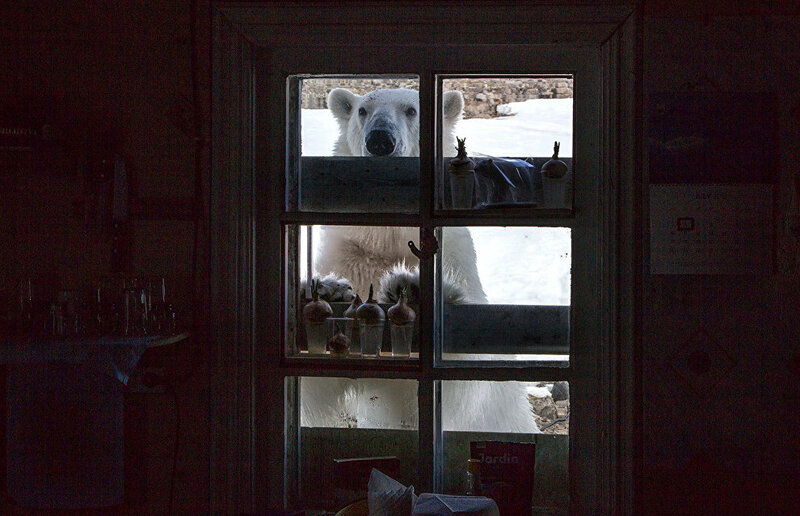 "There are between three and five polar bears inhabiting the surrounding area but they aren't venturing into the village. Once that we see that the polar bear population is back to its normal size, I'll lift the state of emergency," Musin pointed out. On Thursday, according to Musin, the Federal Service for Natural Resources commission once again was hindered from flying to Novaya Zemlya due to bad weather. Permission to fly may be granted this afternoon so researchers are standing by and waiting. The state of emergency came into being on February 9 when 52 polar bears were spotted near the village. The animals were chasing people, entered apartment buildings and rummaged for food at local landfills.